Dashboards that you can view and access from anywhere, anytime. Personalize them to generate reliable organization-wide insights quickly in a few clicks. Let our experts show you how. Why choose Uneecops Dashboarding services? 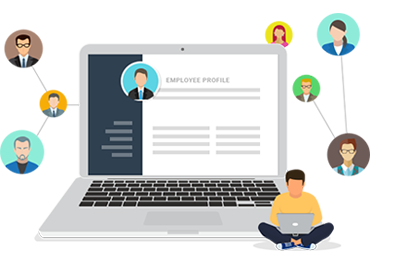 Now HR-One customers can automate and simplify HR operations with an easy-to-use and customizable dashboard. 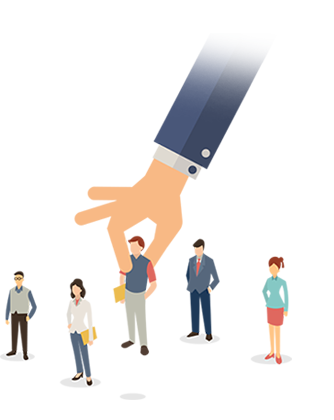 Gain an instant visibility into performances at the individual, departmental and enterprise level. 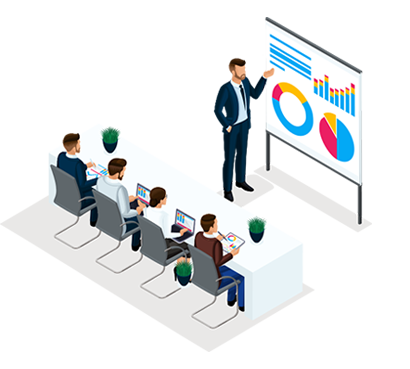 Make use of enterprise-class reporting, analysis, visualization, planning and forecasting capabilities to improve organizational process and performance. 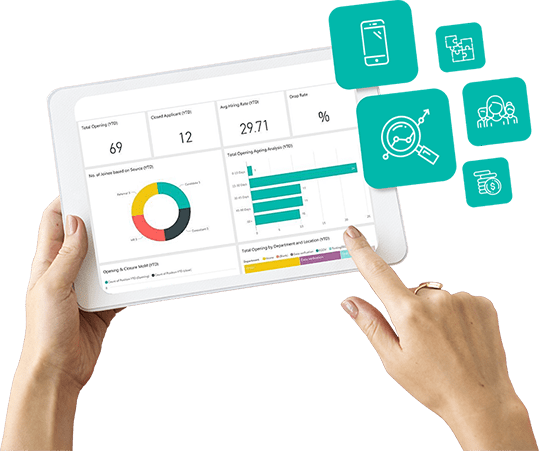 Get dynamic reports, a personalized dashboard, 360-degree view of your business, and reveal key HR business trends in a limited yearly cost. Discover new insights hidden in your data at the speed of thought. Our dashboards are ready for plugging with HR-One data source. Integrate, deploy, and go to market quickly. All our products have been designed and developed using pre-built industry standards. 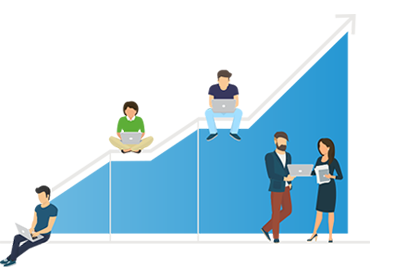 Enable a transparent, paperless and faster hiring process. Right from hiring request to offer, there is a systematic workflow that helps you keep a track of all open positions and closures with stage-wise statistics. Centralized and accurate employee data management. Easy maintenance of all employee records from different locations and departments. Access from anywhere. Smart web check-ins, on the go! Centralized management and tracking of work timings, leave, and the holiday of employees from multiple locations. The solution allows improvisation of employee time tracking, shift scheduling & reporting. Three golden words – "Salary is Credited"
Simplify and expedite paid days calculation while meeting all statutory compliances. Manage and maintain all financial records right from hiring to FnF. 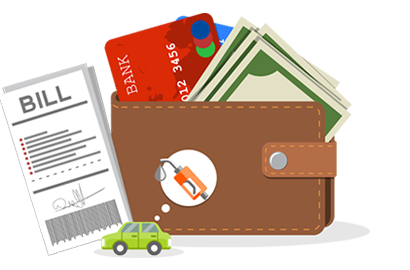 Track all local conveyance and other expenses as per defined policies. 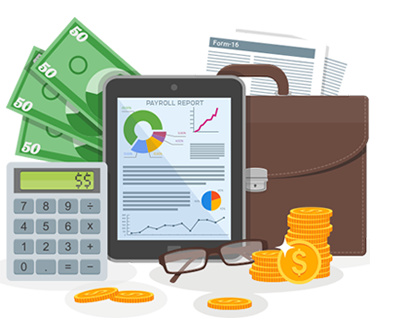 Simple, automated module to manage expenses – from policies to reimbursements. With HR-One, you can define expense policies for travel and other heads. Your team can easily fill expense reports and claims whenever needed, and reimbursements can be processed quickly through the same dashboard. Travel buddy on the go! Centralized management and tracking of all travel requests, approvals and expenses as per defined policies. 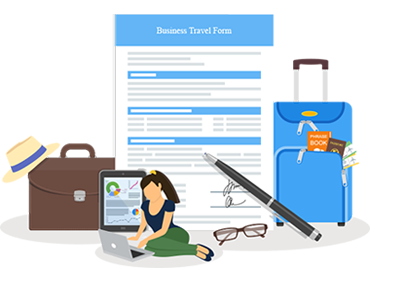 Travel Management module in HR-One enables your employees to submit and approve all requests related to a business trip, along with estimated costs, from a single window. When approved, these requests get pulled in the expense management module. Align employee goals and competencies in sync with organizational objectives. Transparent system with 360-degree feedback that ensures all users have clarity on role, goals and progress. Allows you to do a training need analysis and set training plans, reminders, check effectiveness and manage feedback for all trainings. 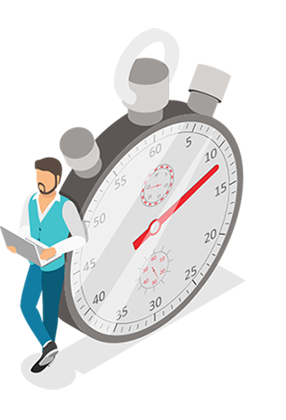 A complete support system to record and resolve internal queries and requests. 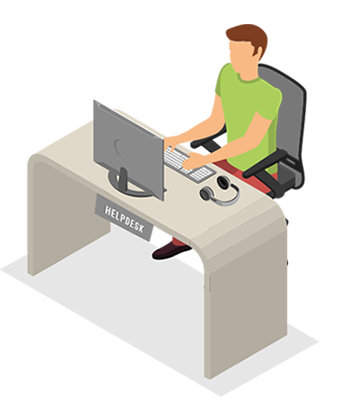 The Helpdesk module in HR-One is a platform to integrate all internal support services for the employees. 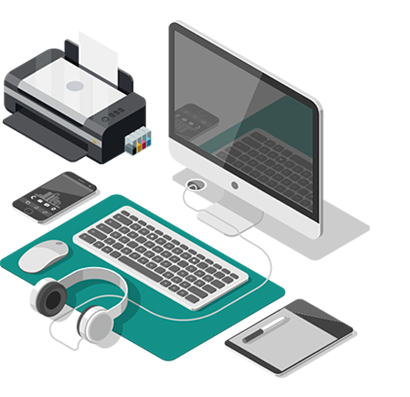 Be it IT related issues, conference room bookings, visitor information or stationary needs – employees can raise tickets to the respective departments through helpdesk. Centralized management and maintenance of all organizational assets. Keep a track of assets issued to employees at different locations, asset inventory and maintenance schedules. The one that meets your needs.